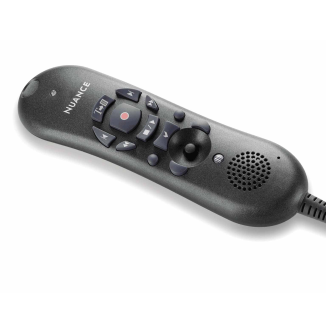 Nuance® PowerMic III - Talk2Me.com | Professional digital dictation and speech recognition solutions. 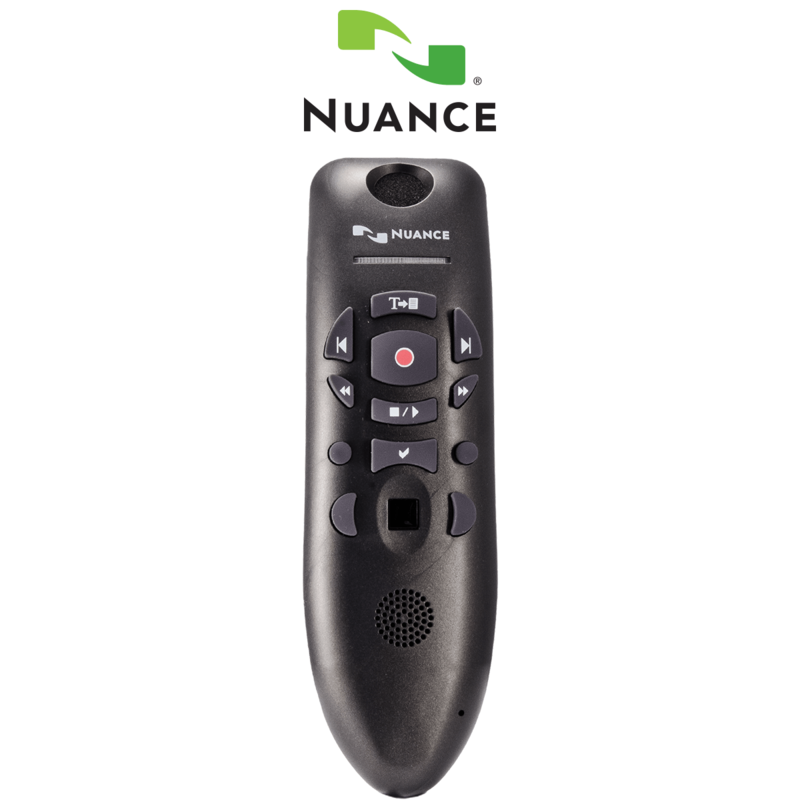 Nuance® PowerMic™ III is specially created to boost clinician productivity, providing ergonomic control of both standard dictation and speech recognition functions. 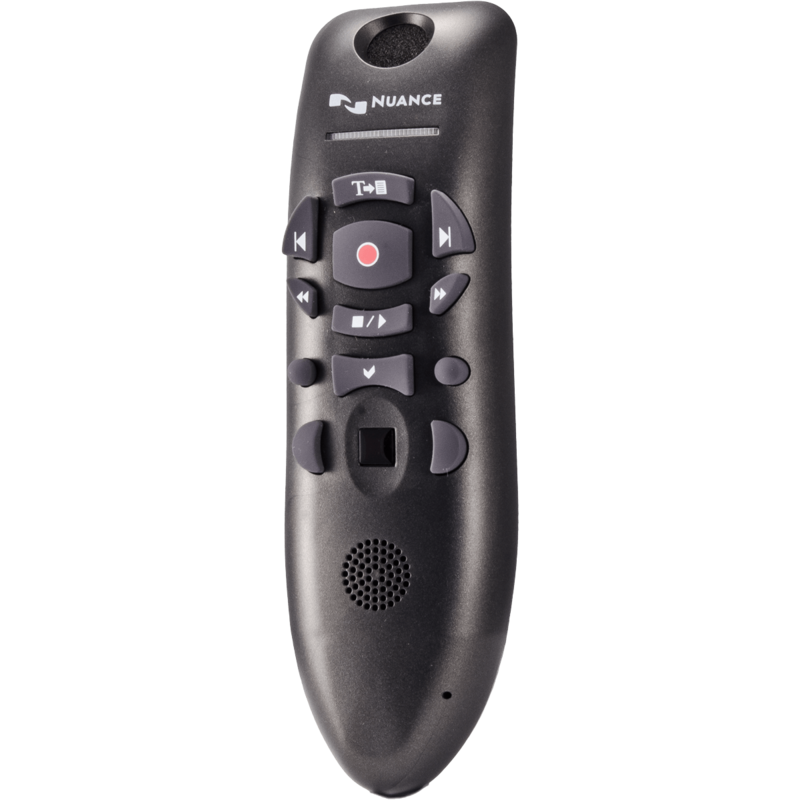 Nuance® PowerMic™ III microphone offers simplified, thumb-control operation for dictating, navigating, reviewing, and editing speech recognition generated documentation. 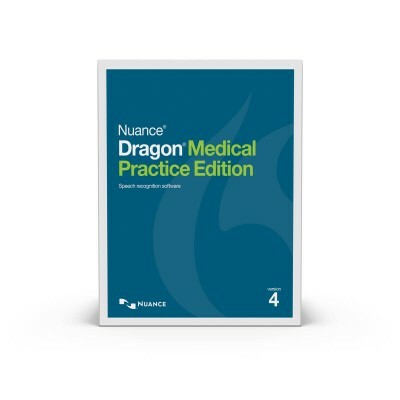 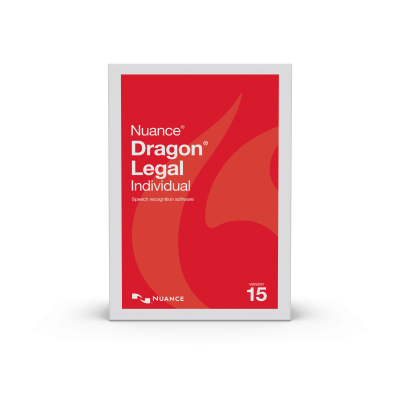 Nuance® PowerMic™ III advances clinician PC dictation to a new level, making it easier and faster to control voice recording, navigate and select fields in on-screen templates and standard reports, and move throughout recognized text reports for review and editing. 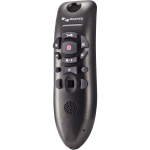 In addition to providing complete dictation control, Nuance® PowerMic™ III incorporates full-function, Microsoft® compatible, PC mouse capabilities into the microphone to reduce the need for care givers to move between the microphone, mouse, and keyboard.